(CNN) Japan is preparing an order for roughly 100 US-designed F-35 stealth fighter jets in a deal that could potentially upend the balance of power in Asia, according to sources familiar with the process. Japan’s Defense Ministry would not confirm the deal, but said it would be looking to buy a “highly competent fighter jet” when its “midterm defense maintenance plan” comes up for approval by Prime Minister Shinzo Abe’s cabinet in December. The ministry said almost half of its existing F-15J fighter jet fleet cannot be upgraded, making the purchase of new planes necessary. “At this point, the concrete model has not been decided,” the ministry’s press office said. “Since this is valuable equipment that we already own, I think it would be desirable to use it for as many purposes as possible,” Iwaya said in a news conference held after a Cabinet meeting. The move, which critics allege violates the country’s postwar pacifist constitution, comes amid Chinese naval expansion in the Pacific Ocean. A Japanese defense white paper in August highlighted concerns over Asia’s changing security environment. “China’s rapid modernization of the People’s Liberation Army, enhancement of operational capabilities, and unilateral escalation of activities in areas close to Japan are generating strong security concerns in the region and international community, including Japan,” the paper said. “It is in Japan’s interest to build a capable military that deters China from rash actions and to help other countries balance politically and military against Chinese power,” said Heath. 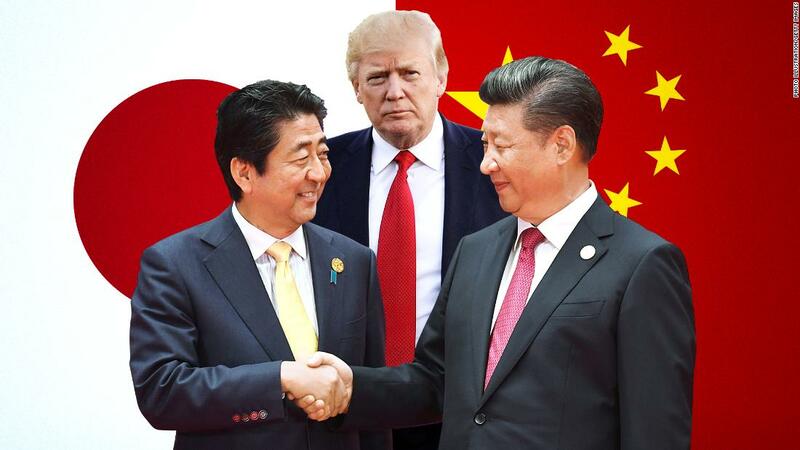 At the same time, the Trump administration’s unconventional approach toward trade and military alliances has left Tokyo feeling, at times, unsure of the extent of US support in recent months which had underpinned its international relations since the end of World War II. Japan’s commitment to purchase additional F-35’s is, in part, an effort to reaffirm its military partnership with the US, according to the source close to the program, who noted that the aircraft not only provides an upgrade in capability but also facilitates strength in allied partnerships. “The President has put a big emphasis when he travels the globe on military partnerships, industrial partnerships and Japan is certainly a strong partner for the US military. When you see great focus on the F-35 from Japan I think that is the result of the very strong US-Japan military partnership,” the source told CNN. Sources said the new Japanese-US deal would include two of the three F-35 variants, the A and B models. 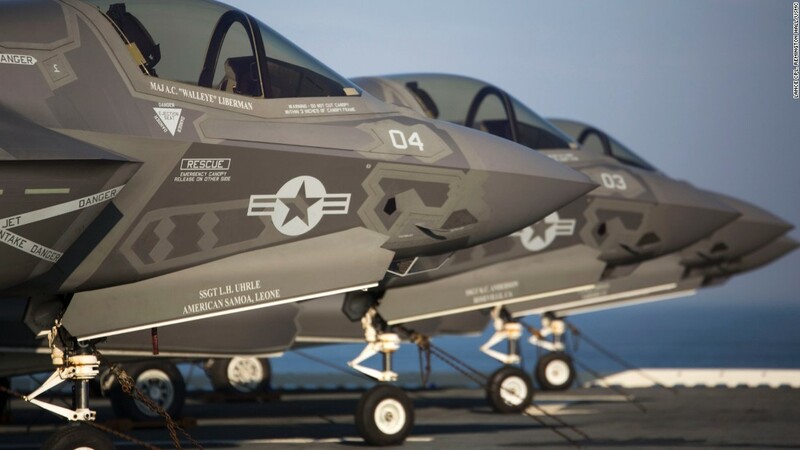 The third, the F-35C, is designed for use on the US Navy’s largest aircraft carriers. F-35Bs are short take-off and vertical landing capable, meaning they can use smaller airports or operate from flattop warships. 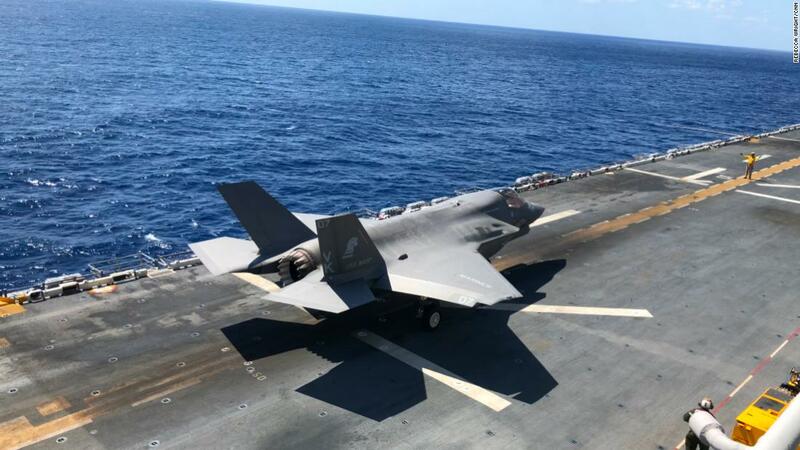 The US Marine Corps flies F-35Bs off US Navy amphibious assault ships, sometimes called baby aircraft carriers as they are about half the size of the US Navy’s Nimitz-class carriers. 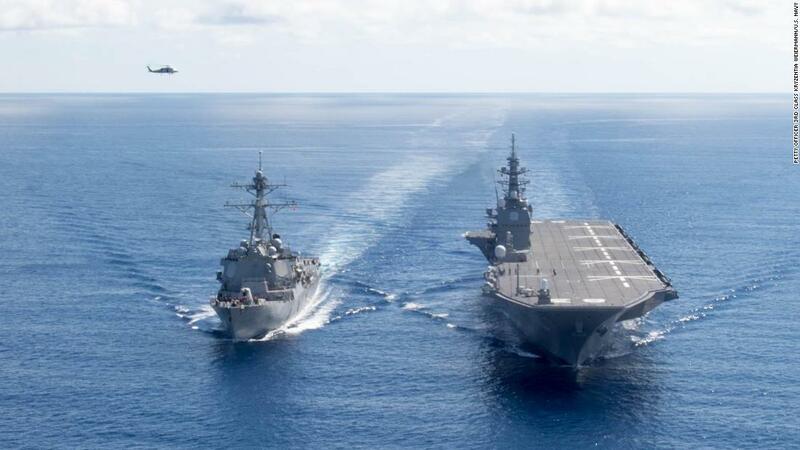 Japan’s Maritime Self Defense Force possesses two of these type of ships, the Izumo and its sister ship, the Kaga, each one is capable of carrying 14 helicopters and would need to be refitted to accommodate the F-35Bs aircraft. 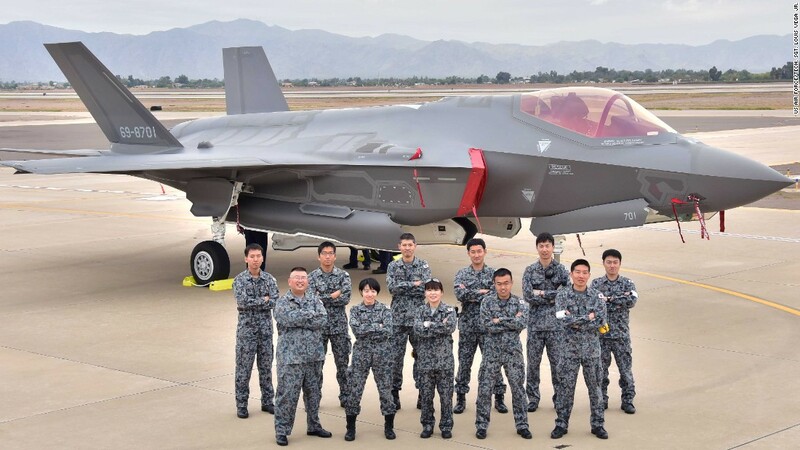 While the main role of Japan’s military remains defense of its home islands, “this could push the front line of maritime engagement further out than before,” said Corey Wallace, Asia security analyst at Freie University in Berlin, said of Japan’s possible acquisition of F-35Bs. “Will it bother China? Probably, but only in so far that it further complicates the projection of Chinese military power into the southwestern maritime domain around Japan’s Ryukyu islands,” Wallace said. 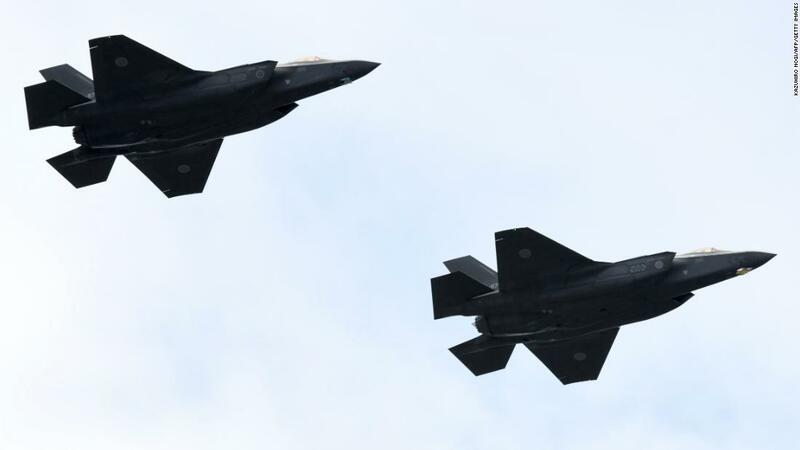 China’s own answer to the F-35, the domestically built twin-engine J-20 stealth jet, entered the People’s Liberation Army Air Force fleet in February. It is unknown how many J-20’s China has in operation in its fleet at present. Carl Schuster, a former US Navy captain and now Hawaii Pacific University professor, said the F-35Bs on a Japanese warship “add a new dimension” and “a deterrent factor” to the security situation in the Pacific. 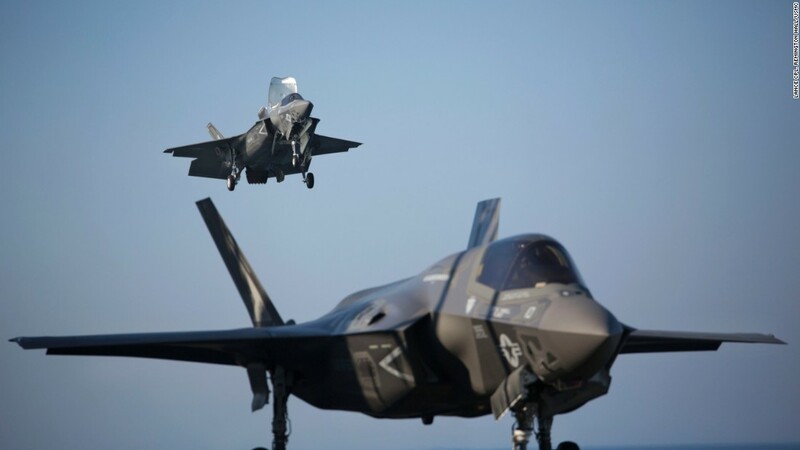 Schuster also cautions that it could be three or four years until newly ordered F-35s reach the Japanese fleet, unless Tokyo’s orders are given priority over other buyers of the plane. Twelve nations besides Japan and the US are in the F-35 program, with two of those — Australia and South Korea — in the Pacific region, according to Lockheed Martin, which builds the plane. And it’s the F-35 commonality between Japan, the US and their allies that brings strength in numbers but also understanding. 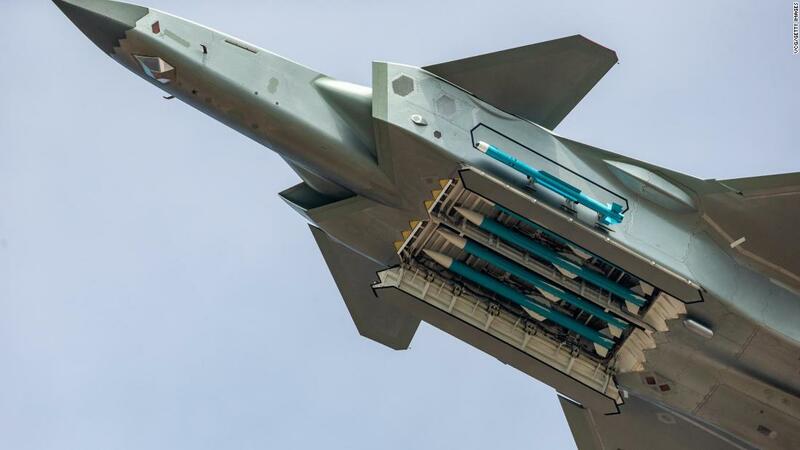 “This singular new carrier won’t carry enough planes, or be able to launch jets with enough ordnance to conduct strike, or bombing missions in any way that will truly threaten China’s mainland, given how strong China’s own defenses are,” he said. “The F-35B can operate from modified runways or make-shift airfields thereby giving Japan’s Air Self-Defense Force (ASDF) more options to operate from smaller, more distant Japanese islands in a pinch. This is quite important for survivability and response if the major airbases are put out of commission in a saturation missile attack,” he said.